It appears Nintendo is having a tough time with the new the game super Mario run franchise. 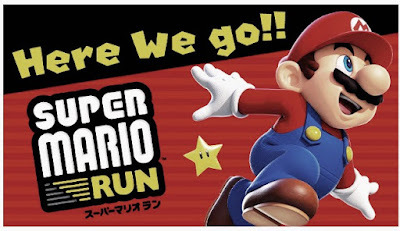 The new Mario Run, according to Nintendo president “did not meet our expectations,” Nintendo president Tatsumi Kimishima told AsiaNikkei. However, don’t expect the company to ditch the pay-once-and-play model, despite the success of Fire Emblem Heroes. One senior company official at Nintendo said that “Heroes is an outlier.” This person also mentioned, “We honestly prefer the Super Mario Run model.” As you can see one man’s food is definitely the others poison.